The Master’s House was commissioned by the Dean of Hereford and originally built as accommodation for the Master of the adjacent St Katherine’s Hospital, founded in 1231. 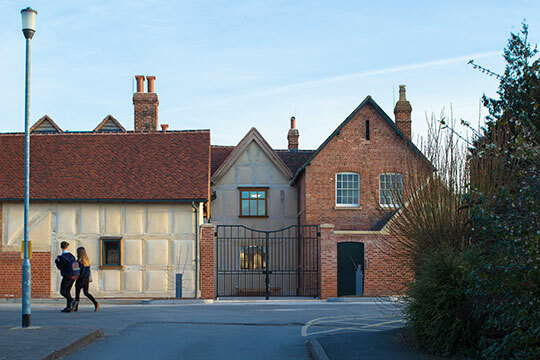 The existing structure dating back to 1487 follows an H-shaped plan typical of the period, built around an oak timber frame and despite many less-than-sympathetic extensions and alterations over the years (typically every 70-80 years), it is this oak frame that maintains the building’s integrity. 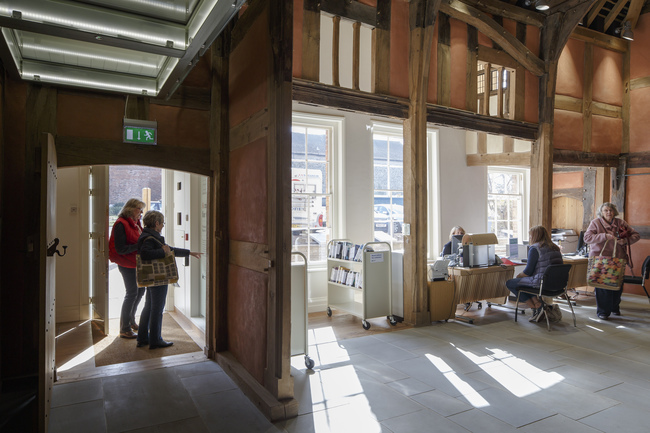 A mezzanine floor dates 1588 and a major reconstruction took place in the 18th century with other sections dating back to the mid-to-late 20th century. 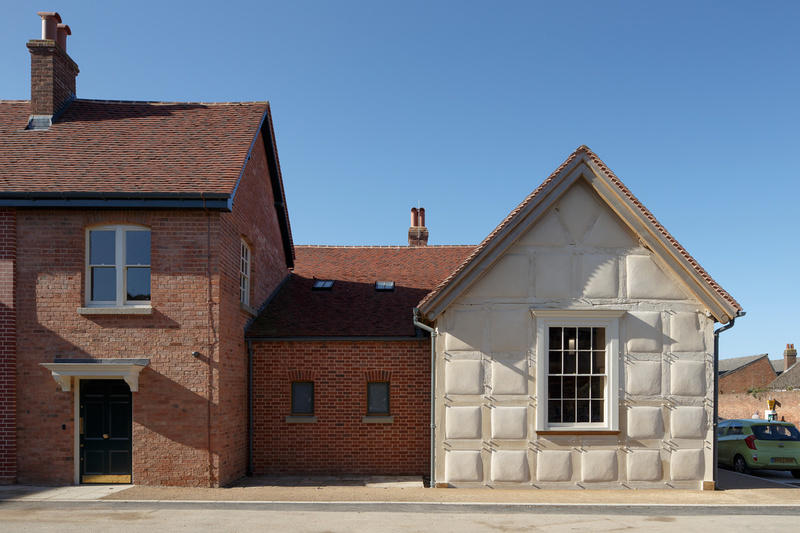 Following its closure as a doctor’s surgery, for many years the Master’s House was a dilapidated and unassuming building in the middle of St. Katherine’s car park. But behind the grubby pebbledash exterior and 1960s plasterboard there stood an exceptional building hiding an incredible medieval structure. 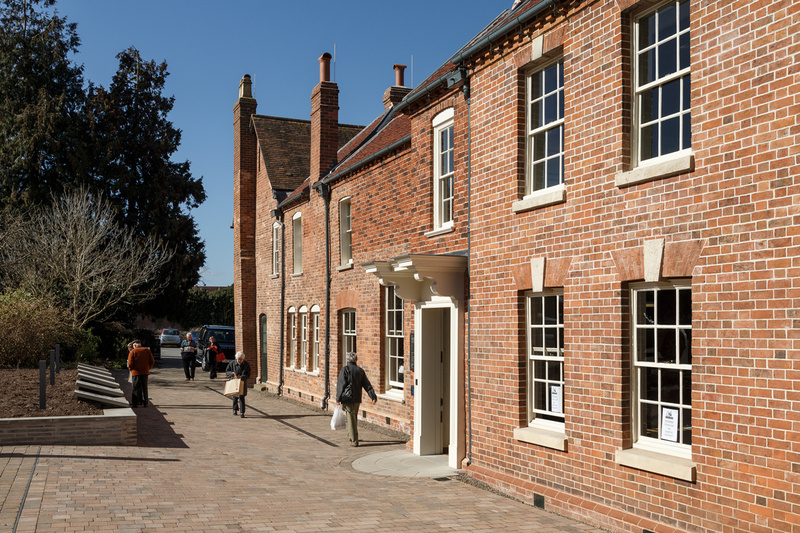 In a £3.2m scheme with client Herefordshire County Council (HCC), Speller Metcalfe took the contract under the West Midlands Contractor Framework to deliver a historic and highly detailed restoration of the Grade II* listed building, with the project delivered across 2 phases. For Speller Metcalfe, this was an opportunity to work on a local, one-of-a-kind landmark that delivers outside of the traditional and allowed us to put quality and historical accuracy above bottom line. 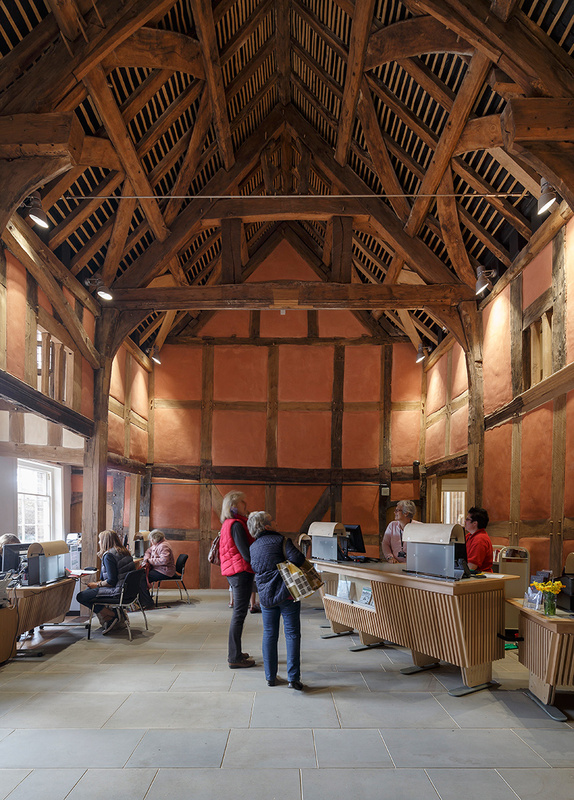 Unique projects often call for a flexible approach; at pricing stage the building hadn’t been fully opened up, so a collaborative approach was taken with Herefordshire Council – talking through costs and challenges as they arose.